"This was a trip I describe as 10 days of "wow". Thank you for a wonderful trip! Our three days in Rome were made even more special by Nick, the tour guide. He made the most of our time and was extremely helpful. The city is full of beautiful sights, and Nick got us to them and shared his extensive knowledge with us. 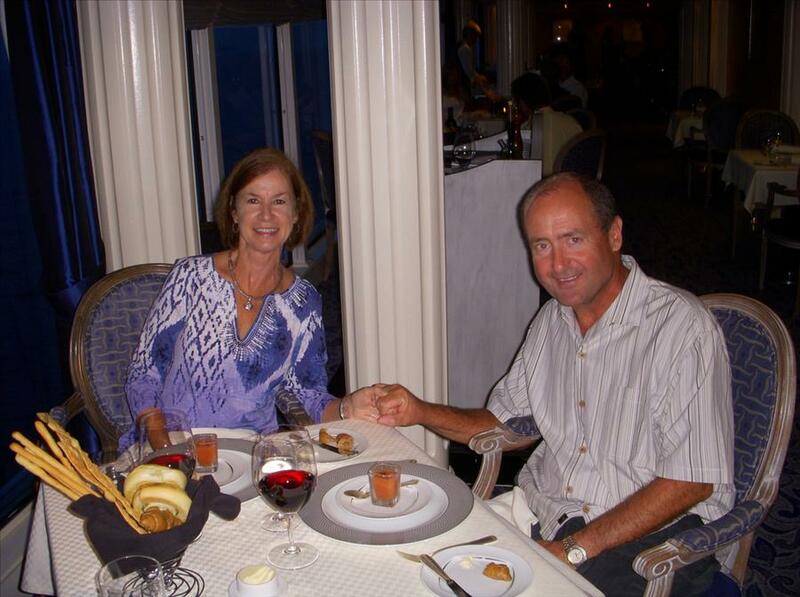 The cruise on Azamara from Rome to Venice was all you promised and more. I would recommend them to anyone. Their staff is top notch, the ship was beautiful, and the food could not have been better. Thanks again. This was a trip I describe as 10 days of "wow".